The national capital reported its first dengue death this season with a 17-year-old girl succumbing to the vector-borne disease on 21 July. The girl, a resident of Jafrabad in north-east Delhi, died at Lok Nayak Jai Prakash (LNJP) Hospital. As a result, Delhi Health Minister Satyendar Jain said the state government has planned to open 350 dengue clinics, dispensaries and mohalla clinics to tackle the situation. At least 90 cases of dengue have been reported in the national capital this season, a spike of 80% over the last week. The government has also stepped up its anti-dengue drive with distributing specially-made 1 lakh mosquito nets across various parts of the state. Last year, Delhi saw a staggering 15,867 dengue cases, in what was termed as the worst in 20 years with the disease claiming 60 lives, as per municipal reports. 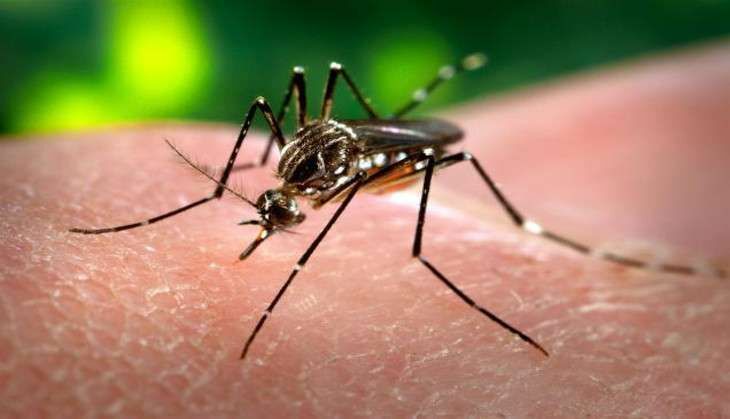 The Dengue virus is basically vector-borne and transmitted by the bite of an aedis mosquito, a daytime biter. As it is a viral infection, there is no specific medicine to treat it. If you suffer from severe joint and muscle pain, abdominal pain, difficulty in breathing, nausea, vomiting, massive headache, high fever and exhaustion, then get an immediate Dengue test done. - If diagnosed positive with the Dengue virus, have plenty of fluids including ORS, fruit juices, coconut water etc. and try to increase your intake of leafy vegetables. - Get repeated blood tests done. They are necessary to monitor platelet counts and haematocrit. Doctors say hospitalisation is not completely necessary unless its something serious like dengue hemorrhagic fever. - Ensure that no artificial containers such as discarded tins are lying in the open. - Drain out the water from Desert Coolers at least once a week and observe a Dry Day. Put two table spoons of Kerosene oil or Petrol in the coolers which can not be dried. - Discard containers full of water from terraces and balconies. - Use mosquito repellents and mosquito nets while sleeping during the day. -Do not ignore your symptoms. Visit your doctor at the first sign of discomfort or high, persistent fever. - According to doctors, it is unwise to pop Aspirin, Brufen or Ibubrufen, in an indiscriminate manner. - Do not litter places where mosquitoes can breed. Also, Dengue fever is not contagious, so it cannot spread directly from person to person.